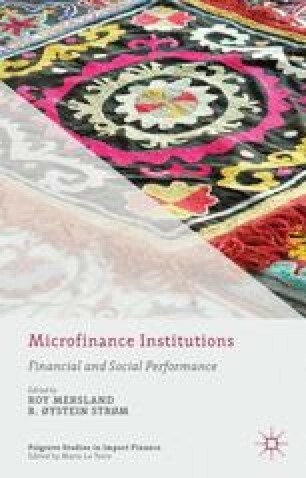 Controversies have been a hallmark of microfinance in the years following the initial euphoria due to the awarding of the 2006 Nobel Peace Prize to Grameen Bank and Mohammad Yunus. MFIs have been accused of making people credit-dependent. How, though, do we measure their success or lack of it? This paper aims to discuss various ways of measuring MFI performance.